(SPOT.ph) If you’ve watched your fair share of K-Dramas, some things start to look familiar. If Pinoy telenovelas have their baby-swapping, scheming stepmother, and possible-sibling tropes, K-Dramas have their own recurring themes. Here are a few we’ve flagged from hours and hours of binge-watching Korean dramas for, uh, research. This is the K-Drama version of the Mr. Darcy-Elizabeth Bennet dynamic, where Darcy is a haughty chaebol and Lizzie is a plucky down-on-her-luck girl with a heart of gold. Naturally, snobby guy doesn’t stand a chance against quirky girl’s charms. 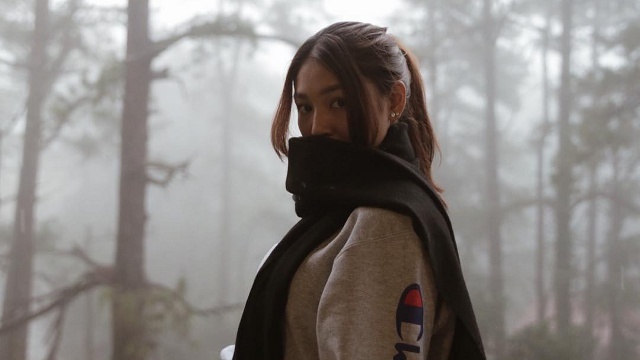 When she starts chipping away at his ice-cold heart, there’s nothing left to do but to fall in love! Think Shakespeare’s Twelfth Night. In this popular trope, the lead girl dresses up as a boy (more often than not, it’s so she can earn more money. See #1) and falls for the lead guy. Things get more complicated when the lead guy falls in love with her, too...but alas, in her cross-dressing form. This results in a lot of angst, confusion, and drama. Don’t worry, it all gets resolved in the end. If you’re like us and you’re wondering why this trope is so common in Korean dramas, it’s their way of showing viewers that true love conquers all. Love is love is love after all. Quite progressive of them, really. Plus, in a country where K-Pop male idols kiss each other onstage for fan service, is it really that surprising? You know the guy is finally falling for the girl in a K-Drama when he holds an umbrella over her to keep her dry in the pouring rain—in slow-mo. While a romantic score swells in the background. BRB, standing in the rain and waiting for Gong Yoo to show up with an umbrella. 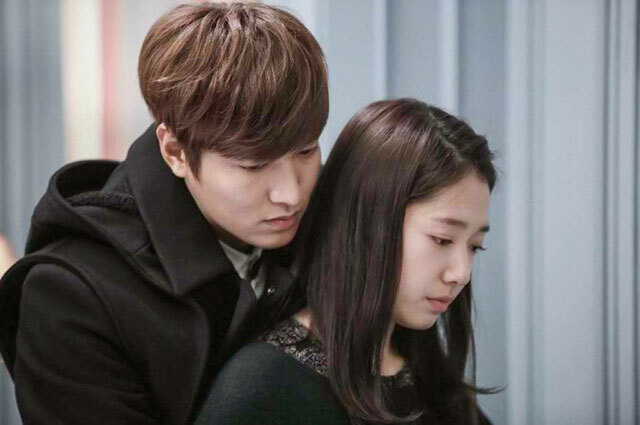 We didn’t know the back hug was a thing until we watched Korean dramas. Whether it’s to say sorry, to stop someone from leaving, or to proclaim their love, couples in K-Dramas are all about the back hug. Common product placements include makeup and skincare products (for that chok chok K-Drama leading lady complexion), mobile phones (Samsung, of course), coffee and cafés (Dal.komm café is a favorite), and the occasional bottled drink. Recently, Subway—yes, the sandwich shop—has also been featured prominently in top Korean dramas. Forget about chemistry, when it comes to K-Dramas, it’s all about geometry. 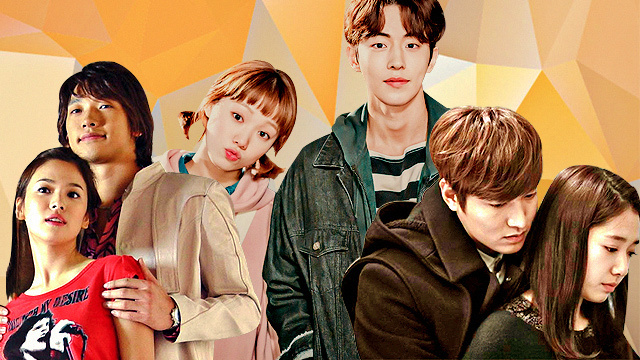 Love triangles, squares, trapezoids, et cetera—love comes in all shapes and sizes in Korean dramas. The most common permutation? Female lead loves male lead, second male lead loves female lead, second female lead loves male lead. You follow? 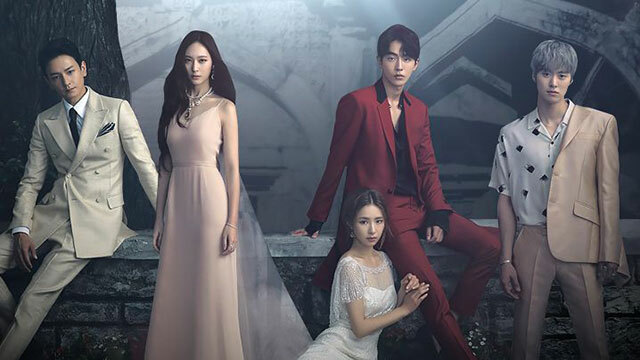 In a nice twist of trope, a few of the recent K-Drama hits have flipped the mean guy-cute girl dynamic and has tipped the love scale in favor of the girls. This time, it’s the guys who are pining for and fawning over the girls, who are no damsels in distress. Girl power!